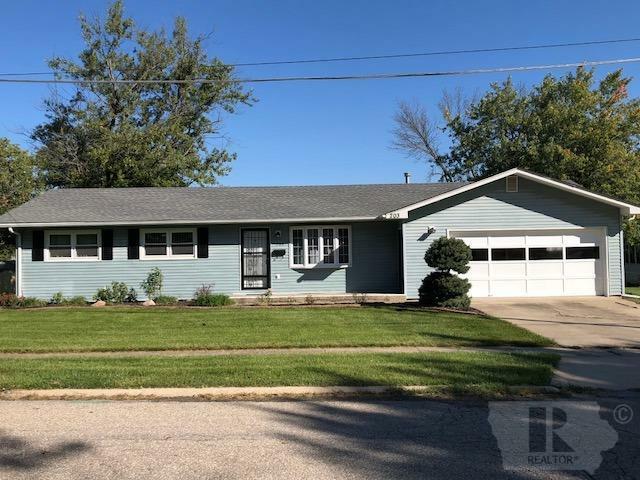 Move Right In This Clean 3 Bedroom, 2 1/2 Bath Home! Attached Large 2 Car Garage with Large Flat Yard. New Flooring, Paint, & Windows. Newer Furnace and Roof. Includes Kitchen Appliances.